Think outside of the box- we cannot fix the world we live in that was created in an “old” consciousness. While it seems like we must continue the best we can to change our world from the roots up, we are actually getting so very close to a total shift from one earth to another earth. My recent trip to Finland was magical and thanks to everyone there and Gregg Prescott at home creating his “3 Tidal Waves” video, I can clearly see how the shift will occur, with three large waves of light that will change the water in our bodies to what Dr. Gerald Pollack calls the “fourth phase of water”. 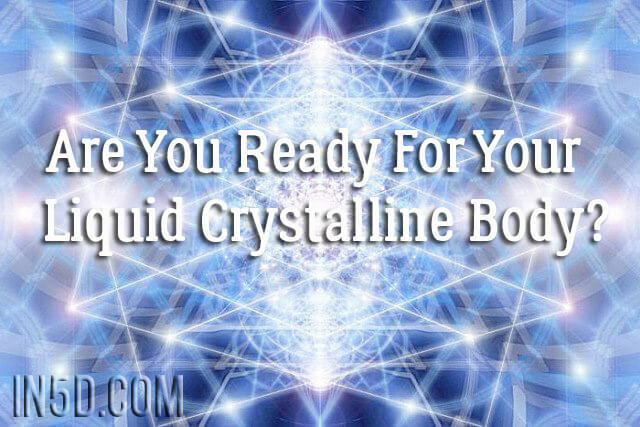 This is a liquid crystal phase. 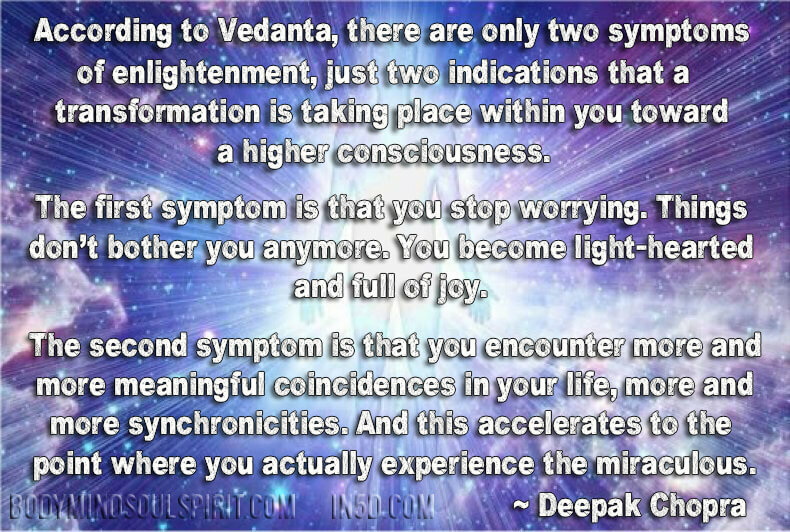 When this occurs, we will shift from one reality to another and our DNA will activate. We can’t fix the old system. There is a new world already created and we are almost there. As evidenced by the numerous comments regarding the tidal wave dream, it’s apparent that MANY people have experienced this dream as we are all tapped into a co-creation of something amazing! For the third night in a row, I’ve had dreams involving water. In my most recent dream, there was some kind of race and I finished ahead of just about everyone else. There were a few of us standing around by the edge of the ocean, waiting for others to come. To me, this dream represents the New Earth and the water could very well represent crystalline bodies and transformation. The pieces of the puzzle are all coming together. Please remember that you are creating this reality along with everyone else. This is no small task, which is why it’s so important to remain cognizant of how your thoughts create reality.